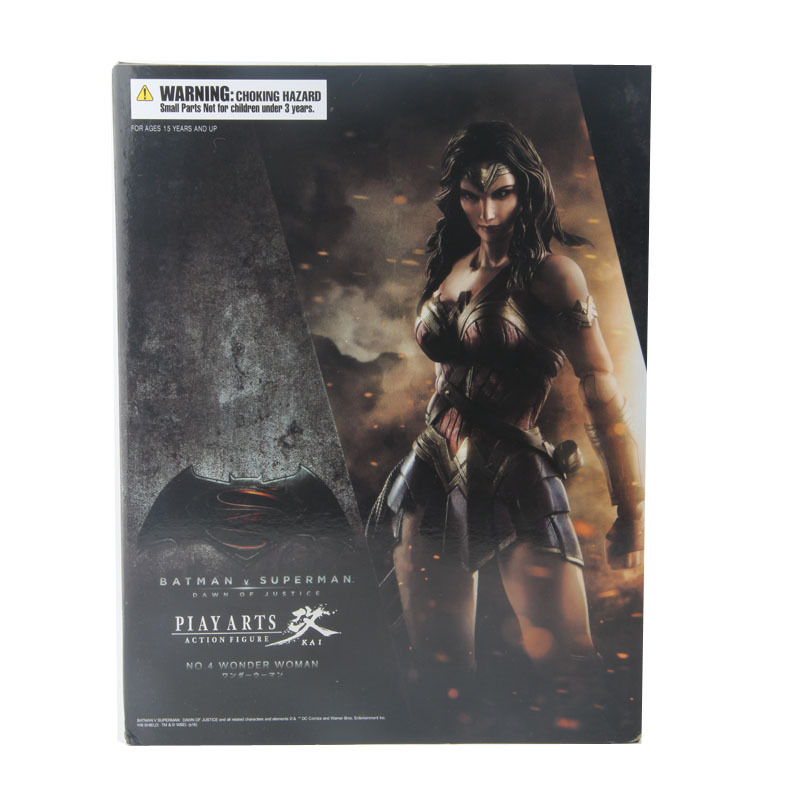 The heroine of the Wonder Woman movie is a Play Arts Kai figure! From her determined expression to her weapons of justice, she features the same grace and strength from the film. Wonder Woman comes with her sword that can be mounted to her waist or shoulder, shield, Lasso of Truth, and 6 interchangeable hands.